Experience gorgeous riding on the Southern California coast with 100, 50, 25, 7 or 15 mile routes on Highway 101. The Bike the Coast course is well-supported, and perfect for your first, or most enjoyable coastal ride. 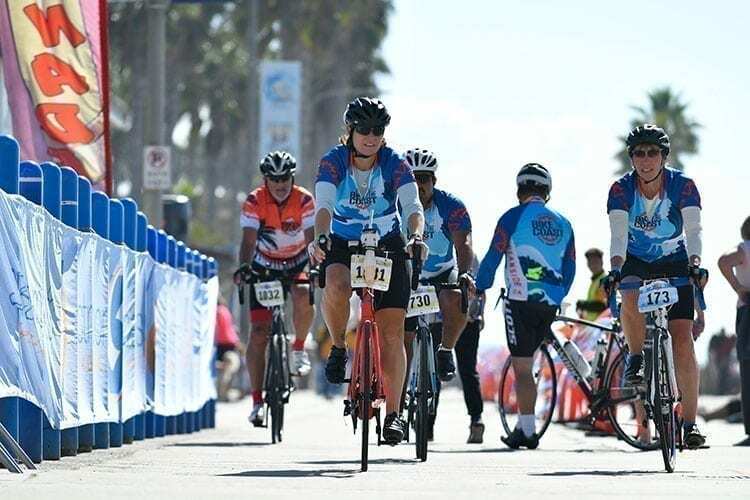 The 25, 50 and 100 mi routes tour the beaches on Highway 101 through Oceanside, Carlsbad, Encinitas, Solana Beach and Del Mar. This is an out-and-back course with a turn-around and aid station on Sorrento Valley Road south of Del Mar. The 15 and 7 mile rides goes out to the San Luis Rey River Bike Path on a course that has very little car traffic. 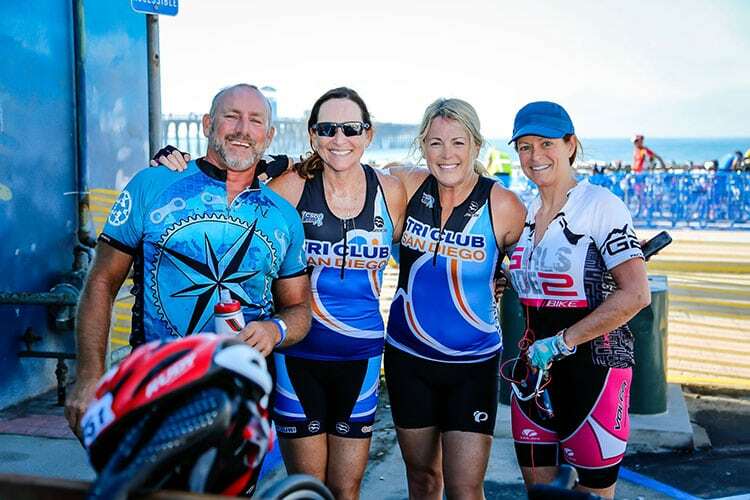 There is also SAG support for all riders at the start/finish near the Oceanside Pier. 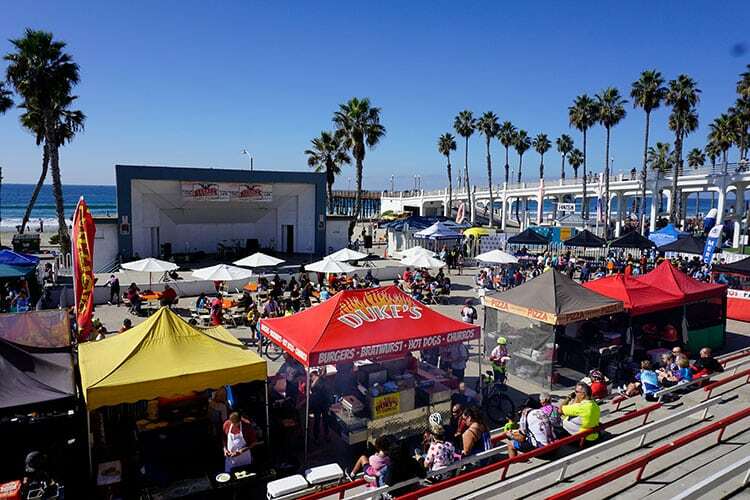 The Taste the Coast Festival at the finish line will include a selection of local cuisine, music, a beer garden and a sports expo. For more information on Bike the Coast and the Taste the Coast Festival please visit bikethecoastsd.com.